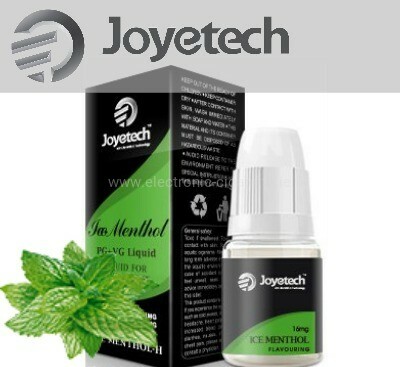 Menthol! menthol! menthol! 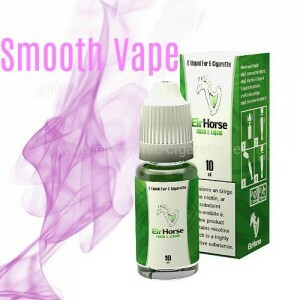 So in three words can best define the e liquid. 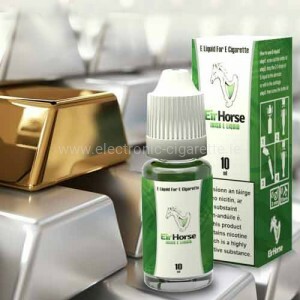 Joyetech Tobacco 10ml. 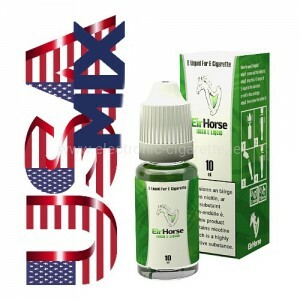 High quality tobacco flavor e liquid for filling any kind of e cigarettes.